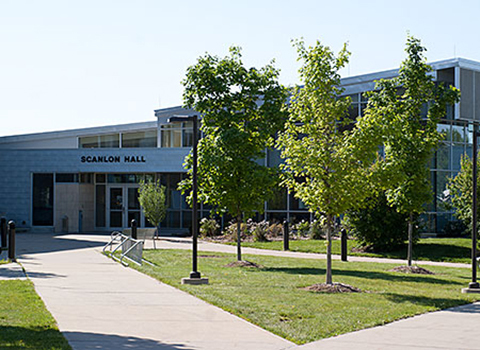 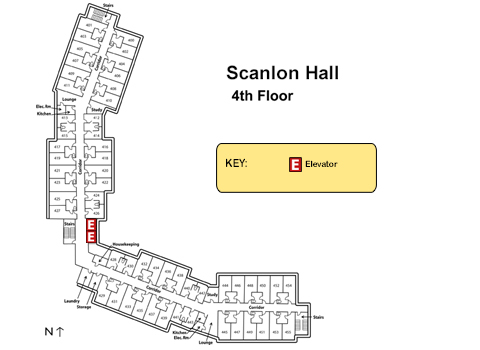 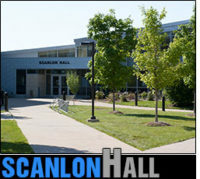 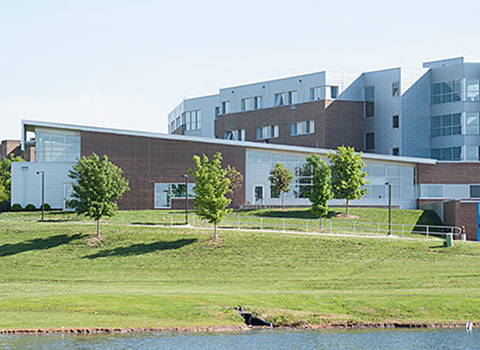 Scanlon Hall is a co-ed building that houses first-year, sophomore, junior and senior students. 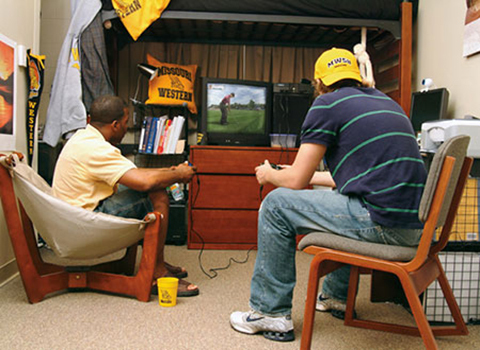 Programming and activities are geared with first-year students in mind. 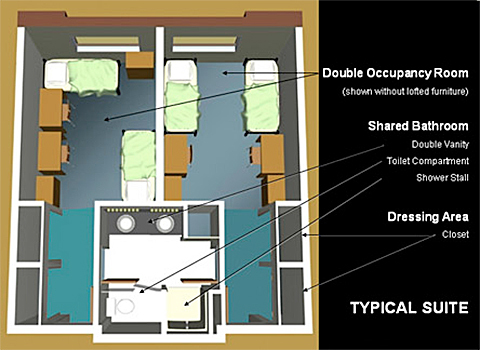 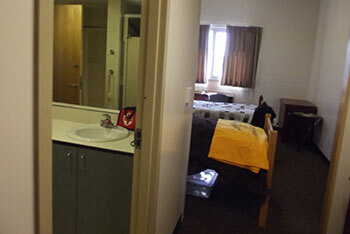 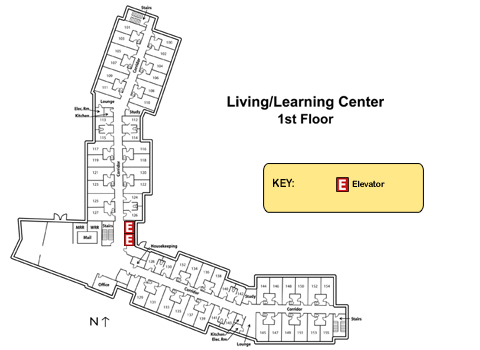 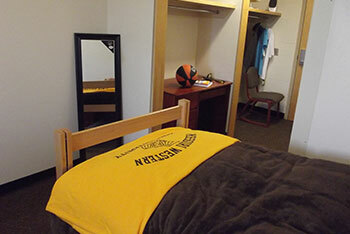 It is staffed with a Residence Hall Director and 12 student Resident Assistants.